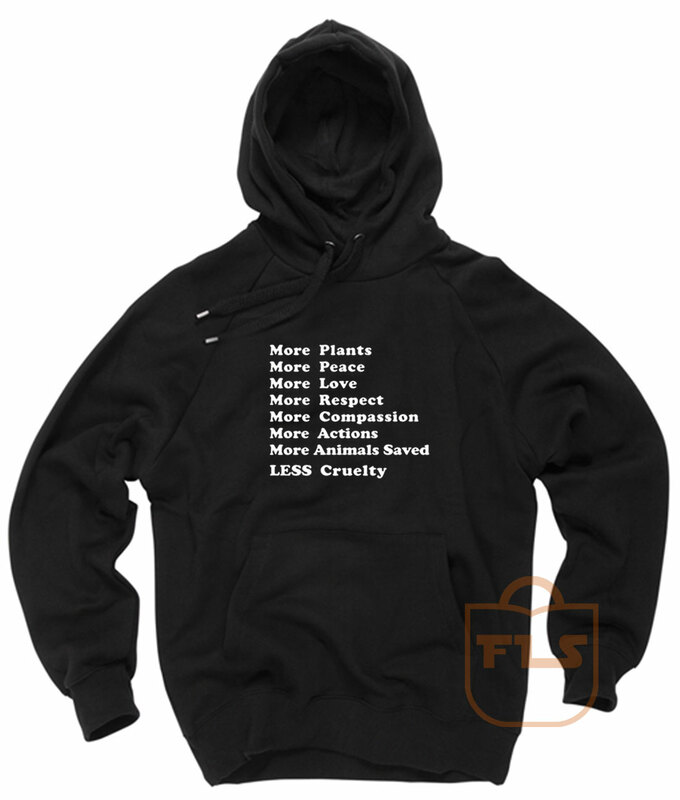 More Plants Peace Love Respect Compassion Actions Animal Saved Less Cruelty Hoodie Size S,M,L,XL,2XL is made of premium quality cotton | Hanes F170 10.0 OZ | DTG | Best INK. More Plants Peace Love Respect Compassion Actions Animal Saved Less Cruelty Hoodie made by order. More Plants Peace Love Respect Compassion Actions Animal Saved Less Cruelty Hoodie will be sent out within 1-3 business days after payment is received.